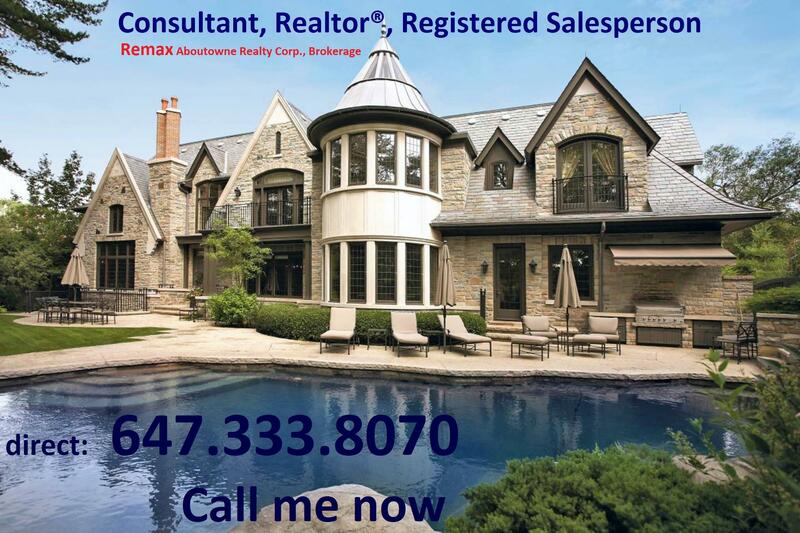 Here is your chance to be notified of all new listings in your desired area that meet your criteria, absolutely FREE! Don't be left out! Some listings may not make it to the MLS system. Although technology is great, exclusive listings, or up and coming information can shared with you. Be informed.